It is our pleasure to announce Birmingham’s Amy Pleasant as the 10th recipient of the Magic City Art Connection’s Distinguished Artist Award. This award was established as a festival initiative to support and present Birmingham artists of great artistic talent and integrity to MCAC collectors and patrons. 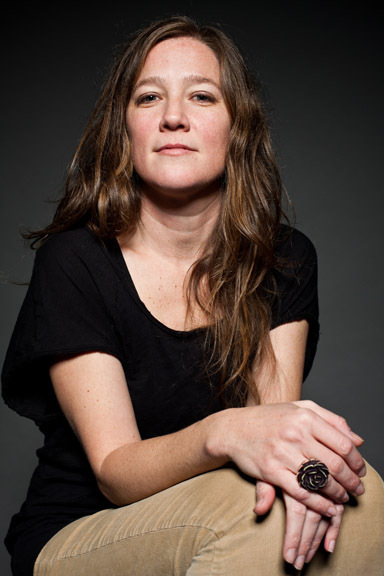 It’s been exciting to watch Amy’s art career evolve and ascend over the years from when the festival first recognized her as its 2003 Emerging Artist to her most recent accolade as one of one of three southern fellow winners selected by the The John Simon Guggenheim Memorial Foundation in 2018. Amy is also co-founder of The Fuel And Lumber Company, an idea and space which facilitates exhibitions and related programming in the Southeast dedicated to contemporary art and community engagement. We look forward to spotlighting Amy and her art at the 36th annual contemporary art festival. As part of this award, Amy will be installing a special large scale work at the Festival April 26-28 in downtown’s Linn Park. Be sure to go see it during your visit!